New Sales | Môn Caravans Ltd.
Mon Caravans Ltd. supplies all of the leading British manufacturers of holiday homes. This ensures a wide range for you to choose from, alongside a variety of materials and design. Each manufacturer offers unique styles and features to compliment their range. This includes models aimed at first-time buyers and practical family caravans, or more luxuriously classic, or modern themes which truly emanate exclusivity. Our Sales team are here to advise you on every aspect of owning a static holiday home. We can answer all of the questions you may have relating to the use, manufacture and design of the model you have in mind. The options available are virtually endless and include Double Glazing, Central Heating, Baths, and free-standing furniture, to name but a few. View the full range available including the optional extras, imagery and plans by clicking on the logo of your choice to the right. Alternatively, we can post you a brochure pack, please click here or give us a call on 01407 831138. Some models are already sited with no hidden extra charges, ready to go. For over four decades, we have been building exceptional quality hand-crafted holiday homes that generations of British Holiday Makers have enjoyed as their home away from home. But more than that, with every nut, bolt, screw and nail, we have been dedicated to increasing our knowledge, expanding our expertise and developing our technology, year after year. For over 30 years Atlas has led the way in leisure home design. Stylish interiors feature comfortable, high quality furnishings, contemporary fabrics, stylish fittings and an array of practical features – all complemented by stunning exterior appearances. Swift has the unique advantage of being able to take the design and innovation that has made the company market leader in touring caravans and motorhomes, and use it to create a range of holiday homes that has now become the benchmark for design, style, practicality and comfort in the holiday home market. Established in 1946, Willerby is a story of British manufacturing success. 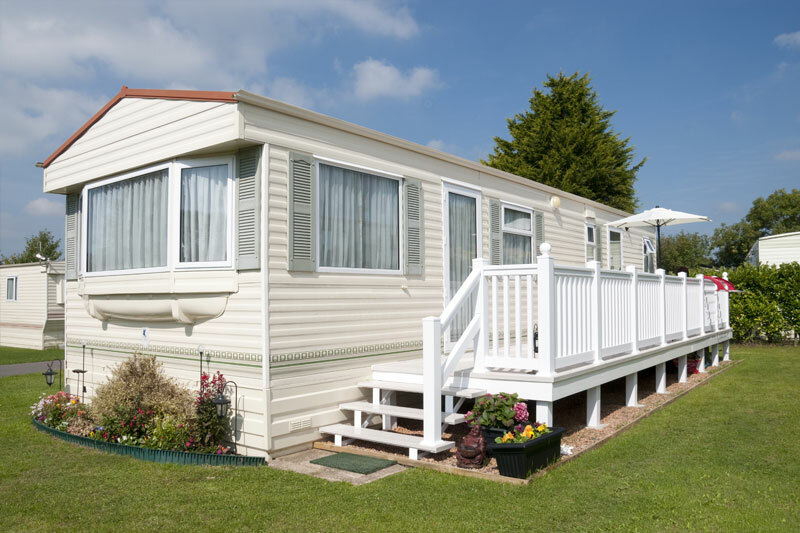 With a rich history that can be traced back to the origins of caravan manufacture, Willerby Holiday Homes has constantly kept ahead of market trends and adapted to the changing lifestyle needs of the public, both at home and abroad.